“In Sanctification the Holy Spirit runs roughshod over your so-called free-will” | The Old Adam Lives! 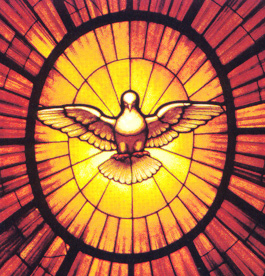 Pentecost sermon for 2014, by Pastor Mark Anderson. And thanks to en.wikipedia.org, for the photo. Our “free will” isn’t as free as many want to believe. Thanks!! !